Philadelphia Parking Authority Executive Director Vince Fenerty will soon be ousted after reports that he sexually assaulted his subordinates, the Inquirer broke Tuesday afternoon. PPA's board suspended Fenerty with intent to dismiss after the newspaper reported Tuesday that a second woman came forward alleging that she was also sexually assaulted by Fenerty. 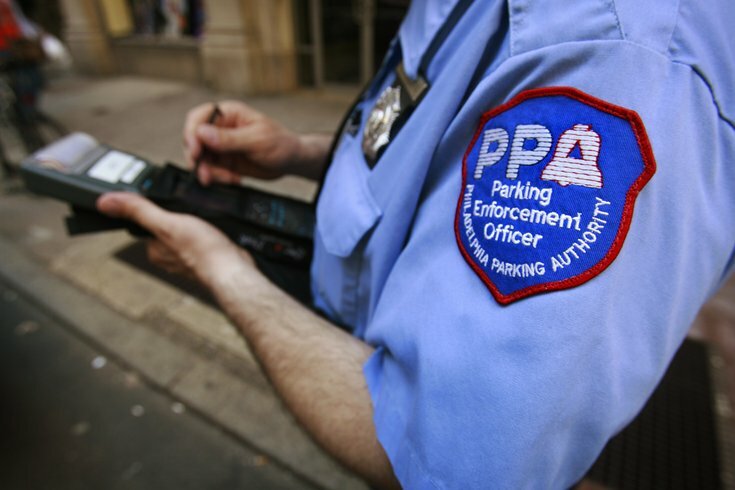 She had documents to prove the PPA offered her $150,000 to settle a complaint. She refused the offer. Last week, the paper reported that he sexually harassed an employee for two years and was forced to pay $30,000 for an independent investigation. The PPA also reprimanded him by removing some of his responsibilities. Fenerty gets paid more than $220,000 a year. The board plans to recommend his dismissal during a meeting Thursday. His removal was called for hours after a Tuesday morning meeting at PPA headquarters.